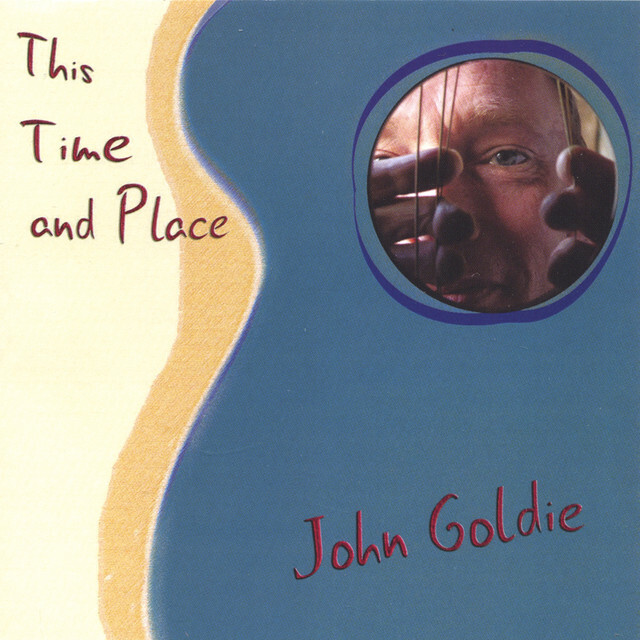 The release of ‘This Time and Place’ follows a natural progression, and whilst drawing on myhis own Scottish and Jazz influences, it places my music at the forefront of accessible virtuoso acoustic guitar. 1. Just One Snag: When I wrote this tune I couldn’t play it! I could hear how it was supposed to be but had to work on some new techniques to play it properly – nothing like making life difficult for yourself! 2. I Heard It through the Grapevine: (Norman Whitfield & Barrat Strong/Jobete Music) I spent many years on the road as a sideman playing a lot of Mowtown music along the way, guess you just can’t leave it behind. 4. Steady Hand: A tune about being a parent – holding a newborn baby, first steps, learning to ride a bike – all things that need a steady hand. 5. Summertime@ (Gershwin & Gershwin-Warner/Chappell N.America) This tune came about by accident – It’s not a tune I was thinking about recording but I was looking for a melody to work with a “green onions” type bass line that I had been messing around with and it just fell into place. 6. You Could Dance with Me: When it comes to dancing many adults are still as nervous as their first school dance -Scared of being picked and more afraid of being left out! 7. Swirl at Dawn: Many a Highland wedding can go on till dawn but only the brave or drunk will attempt a wee fling outside in their kilt when it’s snowing! 8. Sweet Lorraine: (Gray & Alfonzetti/Warner/Chappell. The first solo guitar I heard live was Joe Pass, I was still at school and didn’t really understand what he was playing but I loved the feel of it – this tune reminds me of that feeling. 9. Moonlight in Vermont: (Suessdorf & Blackburn/Capitol Songs/Warner Chappell) There are many great jazz guitar arrangements of this tune so I decided to give my arrangement quite a different slant, using percussive effects and a funky groove. 10. Don’t Shave Much Anymore: In the studio environment sometimes ‘cabin fever’ sets in – need I say more! 11. It’s Only a Paper Moon: (Harold/Harms Music/Johnny Mathis Music/Chappell Music) Working with Martin Taylor has been influential and inspiring and also made me aware that there are no boundaries in solo guitar. 12. This Time and Place: Sometimes composing tunes comes easily and for me that has a lot to do with your environment and peace of mind – the rest of the time it’s just plain hard work! 13. Smoke on the Water: (Lord & Paice & Blackmore & Glover/HEC Music) Probably one of the first riffs I learned on guitar – I worked out this arrangement the day before I went into the studio so I just took a deep breath and went for it! 14. Dos CrÃ¨me: This was our order at a lovely little sherry bar in a village in Southern Spain – a sip of sherry and great flamenco guitar – the perfect nightcap.